KIDA! 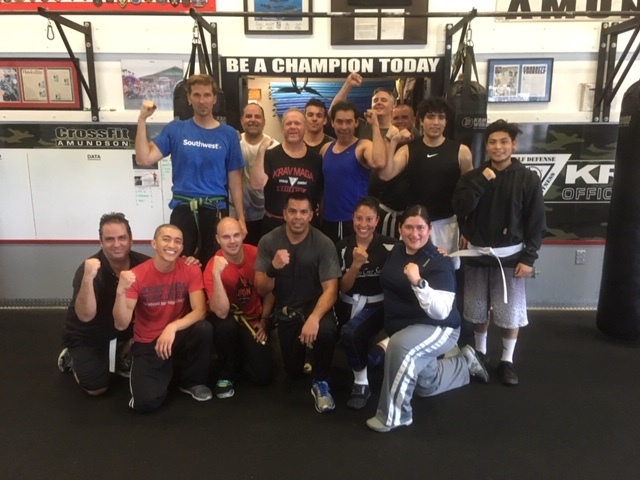 Bag Class and Krav Maga have been awesome! Please note HQ will be closed today from 11:30AM to 12:30PM for a private Krav Maga class.